Memory card data recovery software recover deleted, lost, erased files, documents and folders from logically corrupted or formatted memory card flash storage media. Provide recovery of data when “drive not formatted” or “drive not detected” messages are displayed while accessing the memory card via your computer PC or retrieves important data lost even if memory card being pulled out while the camera or other device was on. Support all major memory card storage media such as Compact flash, MMC multimedia card, Secure digital card, Smart card, Flash stick, Smart storage media, xD picture flash memory card, Canon Micro SD and similarly support flash memory of digital camera, Pocket PC, mp3 player, mobile phone, computer device or any other supported memory card chip device. Data retrieval software provides fully functional support for both technical as well as non technical users. 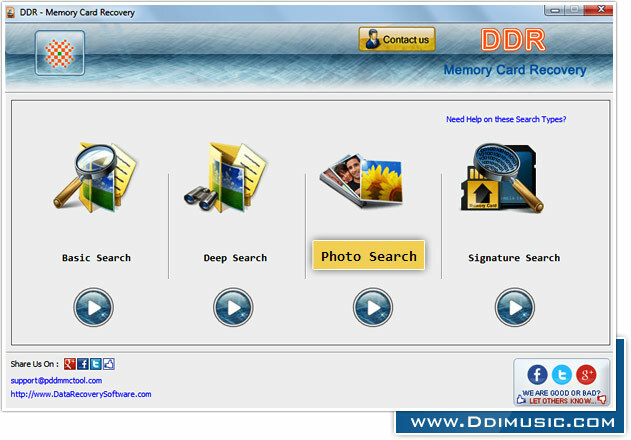 ◉ Recover lost data from SD card, Multimedia card, Compact flash, Mini and various other memory card formats. ◉ Support all major memory card brands including Olympus, Transcend, Sony, Kingston, Sandisk and all other manufacturers. ◉ Disk scanning method to search and restore deleted audio video files, digital images, songs etc. 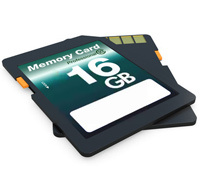 ◉ Compatible with 1GB, 2GB, 4GB, 8GB or any higher storage capacity memory card.